Click here to access our District's Future Ready Index scores. All visitors to our schools are required to present photo identification. 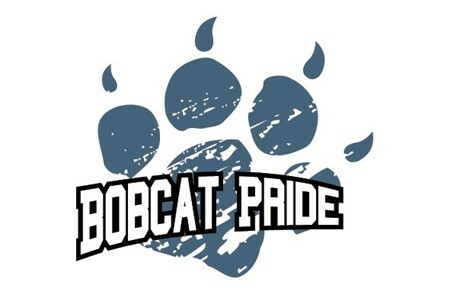 Click here to sign up for The Bobcat Pride.